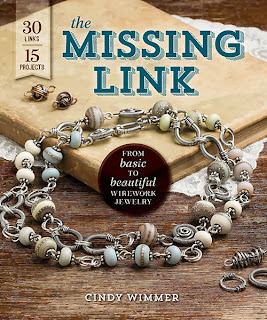 My beautiful and very talented friend Cindy Wimmer of Sweet Bead Studio just put out her first book, The Missing Link. 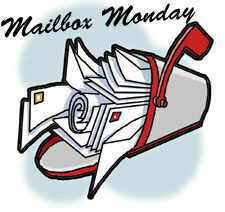 She was super sweet and sent me an autographed copy for my pleasure! 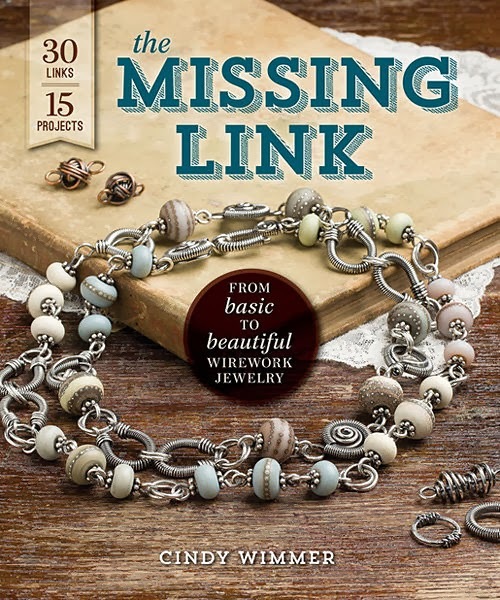 Once I get some of the tools that are needed, I can't wait to try out the tutorials and do a book review on my other blog. I received a beautiful 'Sweetie Pie' Kit from the all natural Swerve Sweetner that I cannot wait to use and blog about! 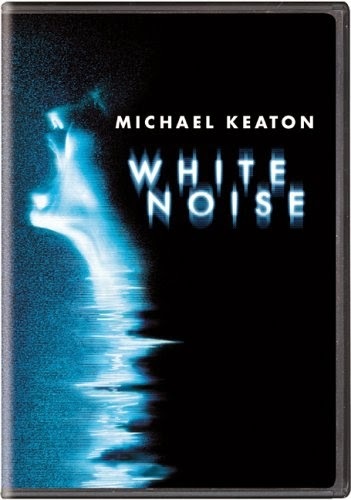 Thanks to Sears Shop Your Way Rewards, I was able to pick out a movie for FREE! 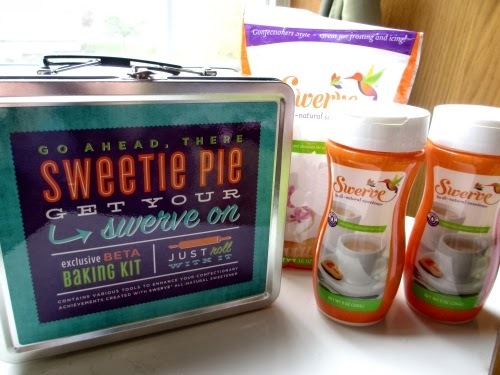 It even included free shipping. Took me about 2 days to get through all the movies and decide, but it was worth it! Thanks to Customized Girl, I was able to order THE most amazing present for one of my good friends whose birthday was this past October. 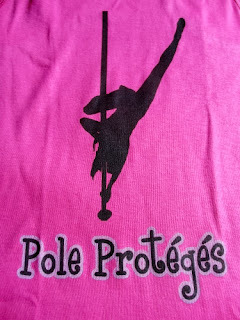 We both enjoy pole fitness so we've named ourselves the 'Pole Proteges', which is the theme of the workout tank I ordered, along with a silhouette of my friend doing a trick and her nick name on the back. Are you going to review the movie? Looks interesting! And I love the present you got your friend!